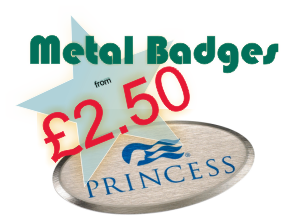 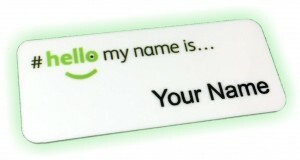 Its not just our UK customers that recognise what great quality and value for money our magnetic name badges represent. 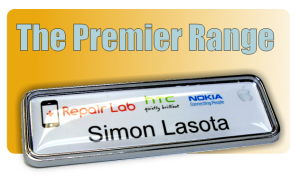 Having recently supplied some of our Plastic Magnetic Name Badges abroad, it seems our prices and magnetic name badges are just as appealing overseas as they are here in the UK. 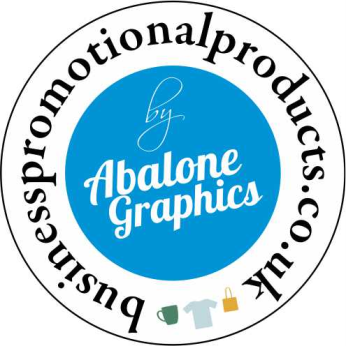 We are delighted to have been selected as a name badge supplier, as we welcome all enquiries for name badges regardless of quantity and where in the world they come from. 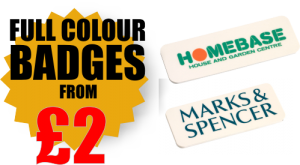 Great value and great prices transcends all languages.